It’s been a little more than a week since we started our April Fools quiz this year; thanks to everybody who participated. >++++++++++ [>++++++++++>+++++++++++>+++++++++++>+++++++++++>++++++++++><<<<<<-] >+>++>++++>+>+++> <<<<<< >.>.>.>.>. Similar to last years keyboard riddle, you had to connect the airports on a map which formed the letters I W I N.
The topic in ######iwin was: Congratulations, you finished the misc track. Here, have a puzzle piece: It's dangerous to go alone! Take this! ###the. Make sure to also play the other quiz tracks! The list number references the level number of the listed question. What does Dorothy wish she was on the other side of? Referencing: Dorothy from the The Wizard of Oz sings "Somewhere Over the Rainbow." What is the first thing Rick Astley will never give up? Referencing: Never Gonna Give You Up by Rick Astley. This person can't touch "this." Referencing: U Can't Touch This by MC Hammer. This old song leaves many people wondering what the writers had wrote it about. Most people think the song is about drugs, however the group has said in interviews that it didn't really have any meaning at all. Referencing: Hotel California by the Eagles. This 1975 classic is fairly self-explanatory. Referencing: Bohemian Rhapsody by Queen. The main character, a kid, in this classic music video was mocked for being "this". Referencing: Another Brick in the Wall by Pink Floyd, specifically Part 1. This question seemed to trip up the most people, as it was the most vague question. We reminisces about the good ole days of when those popular in music were radio stars. Referencing: Video Killed the Radio Star by The Buggles. This was the official answer for Level 8, however, as someone pointed out the official name of the band is "The Buggles." Michael Jackson's most popular song predicts this future event that is popular on the Internet as an event worth preparing for. Referencing: Thriller by Michael Jackson. This one was a tad tricky as the answer was not in the lyrics of the song. This 80's song was very controversial when it came out, offending several people, including average working people. It is often censored on the radio when played. Referencing: Money For Nothing by Dire Straits. The most popular guitar riff is from the beginning of this group's most popular song. Referencing: Smoke on the Water by Deep Purple. This band was the first band to have three consecutive multi-platinum albums. Referencing: The Grand Illusion, Pieces of Eight, Cornerstone, and Paradise Theatre. These albums have been certified Multi-Platinum by the RIAA. where AtoN, BtoO, CtoP, etc. This is base64 encoded then ROT13'ed. The key is git. 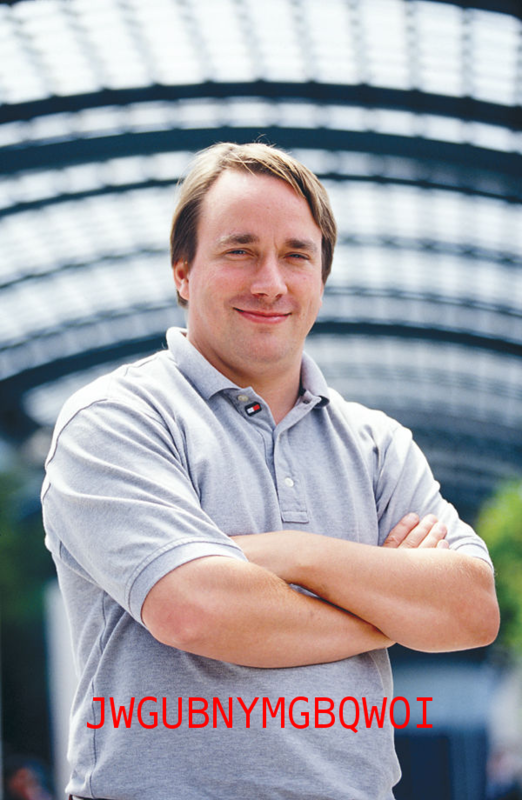 This is from the reference of Linus Torvalds in the image. This is a Vigenère cipher again. The key is JUICE. This is hinted at by orange. This is the same as the previous level, rot13'ed and then base64'ed. After exhausting the OED, we started numbering them. When overlapping hurricanes formed at all points on the Earth's surface, and our scheme was foiled by Cantor diagonalization, we just decided to name them all "Steve". Your local forecast tomorrow is "Steve". Good luck. The /topic changed a little bit during the game. This is the most recent form. The last hint pretty much gave it away for many people. The key is IRC ROT12-ed. IRC is expected to come from the reference of I'm So Meta Even This Acronym and freenode as in an acronym of/about freenode. The 12 comes from the number directly in the /topic. * This should be obvious given the previous pattern of XKCD being involved in these levels. * Y60F5g is encrypted with AES-256-CBC. This is provided by the previous clues. Congratulations to those who have completed all the tracks and levels! All times listed are in UTC. These people were elligible for our cloak lottery, where we used a piece of code to randomly pick three people to win a cloak. Those people were: fsckd, Rutix, and stac. All times are listed in UTC.